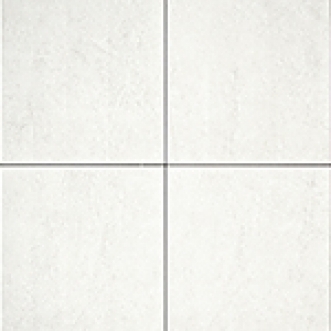 The colour variegation of these tiles gives the appearance of natural stone. The 2.4"x10" Preity Listellos have a scored and leaf-patterned design. Colour co-ordinated with Roksand 12"x12" Glazed Porcelain Floor Tile.